There's a big difference between a fade and a slice; the former is such a useful shot to have at your disposal. The slice? Not so much. Now's a great time to work on your game with many of the season's biggest competitions consigned to the history books. Here are some tips for you to work on over the winter so you can find more fairways and greens. Come the spring, you'll be in great shape to take the honours. Start by setting the ball slightly forward in your stance. This will force you to stay over the shot while also encouraging the ideal out-to-in swing path through impact. Open your stance a fraction by aiming your feet, hips and shoulders a little left of your target. Again, this encourages the swing path that you're looking for. During the swing itself, concentrate on making a strong hip and torso rotation through impact. If you have a good connection between your body movement and your arm swing this will work perfectly to get the club swinging on the correct path for a soft fade. Get it right and you'll take a healthy divot through impact. Try this in practice and use it on course once you're comfortable. For more simple advice or lessons, come in and speak to the team. Click here to book your lesson. 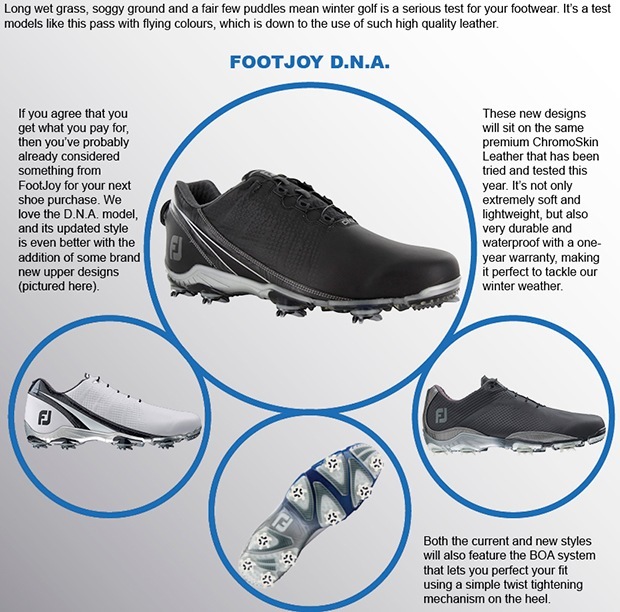 Are your shoes fit for the winter months? 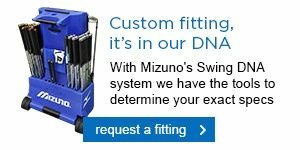 There are a number of excellent options within Mizuno's irons range, and with the brand's fitting cart we can fit you with the irons that are right for your game. 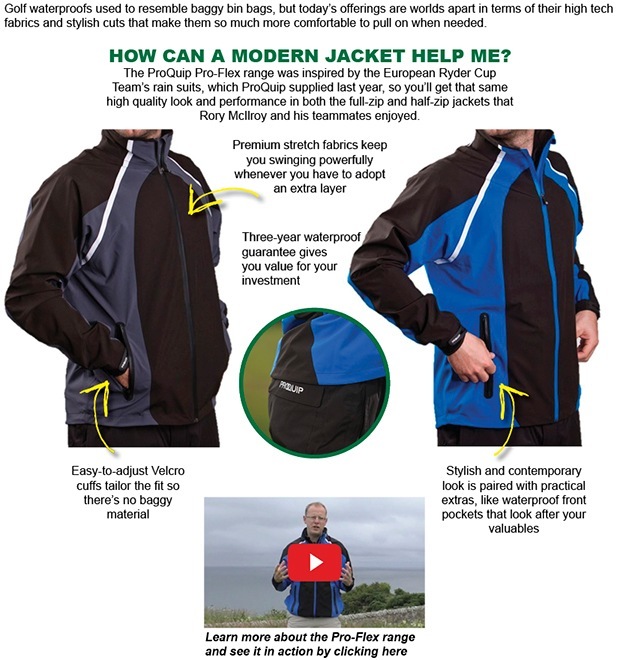 Ask the team about a fitting and we'll be only too happy to explain how things work. Switching to a yellow ball in the winter is not a bad idea, it will certainly save you from losing so many balls for when you stray off line and when the light is fading. 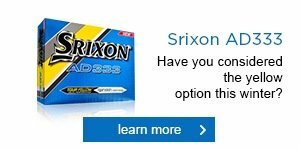 Srixon's AD333 is an excellent option; give it a go and see how you get on.